Are you or your loved ones involved in a court case or facing legal problems that have been keeping you down? Are you seeking success in a court case or legal matter? 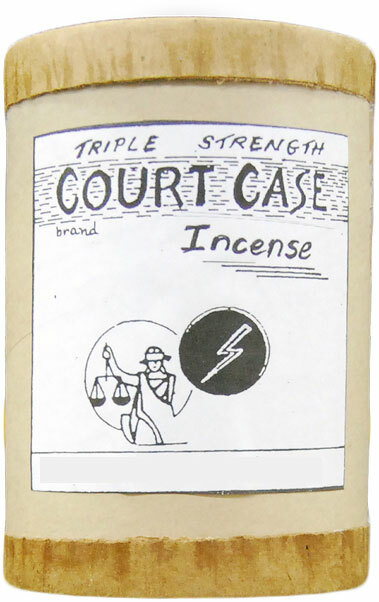 Then our Triple Strength Court Case Incense is just what you need for some extra luck in the courtroom. 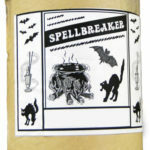 For even stronger results, we recommend using this incense in conjunction with our Super Strength Court Case Oil, and/or our Triple Strength Court Case Candle. 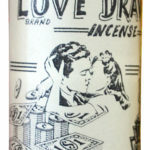 Spiritualist and readers around the globe recommend burning incense around the house, business and altar to help with your finances, love life and spirituality. 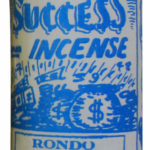 Rondo’s compounded the world’s finest incense here in Atlanta over 70 years ago from private and rare formulas. Those who demand only the finest and most authentic aromas buy from us. 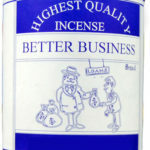 We carry only the highest quality powdered incense and resins. We recommend burning incense a couple of times a day throughout your home.